Beck - Morning Phase: Ken got to listen to an early stream of this, and his thoughts mirror mine: "The last album was a retread. And this is a sequel to Sea Change, like Hangover 2 was a sequel. But at least that movie changed locations." This feels more like the Wake Up, Ron Burgundy! 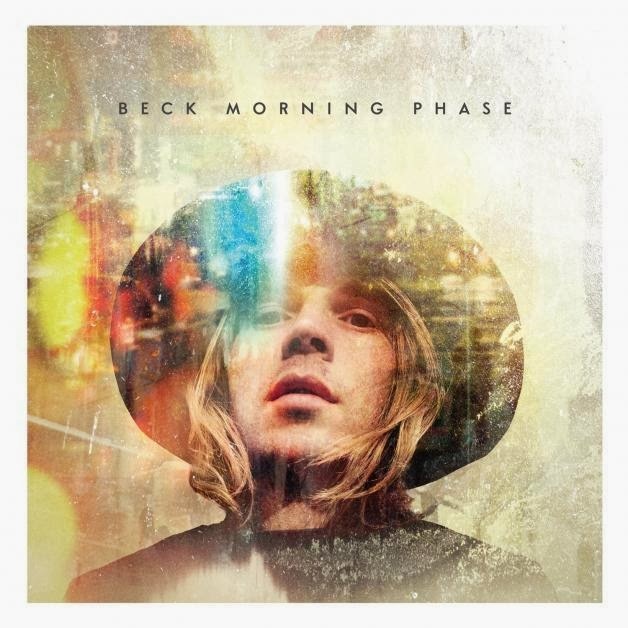 to a proper Anchorman, as it feels like a lot of dull b-sides to an album I didn't care for to start, but the jarring thing for me is that I haven't enjoyed a Beck album in at least 8 years and it just gets more and more tenuous for me. 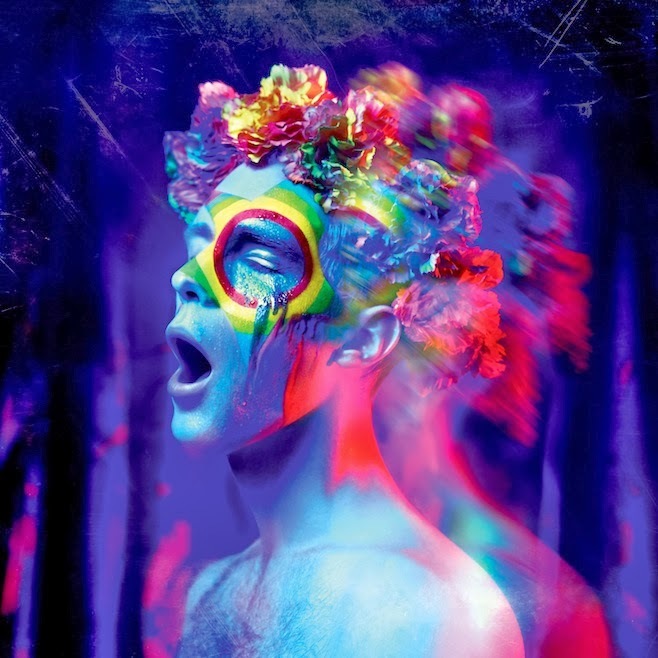 A number of people loved Sea Change, and if you liked that, you might like this too. As for me, this is arguably the most disappointing listen in ages. St. Vincent - St. Vincent: On the flip-side of things is St. Vincent. Her first album was an instant favorite for me, weird without being inaccessible. Her other efforts left me wanting a lot more - a few good singles here and there, but it never really reached the heights of what I wanted. The David Byrne project was great for reasons I chalked up to Byrne's involvement, but St. Vincent's new release is great. A lot of common musical themes from the Byrne collaboration, for sure, but it ultimately feels like Annie Clark has figured out the right balance that has been lost at times for me with her music. This is a rock-solid album, certainly her best since the debut, and perhaps better than anything she's done on her own so far. Schoolboy Q - Oxymoron: Schoolboy Q is back with his first album since Habits & Contradictions, a rap album I thoroughly enjoyed. 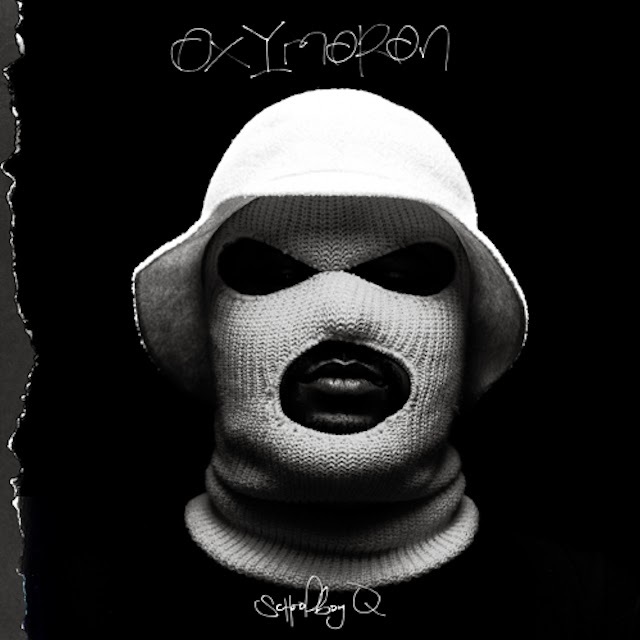 Oxymoron is no Habits, falling into a lot of tropes that his previous work didn't. The best songs are ones like "Collard Greens" and "What They Want," which rely more on the contributions of the guest stars than Schoolboy Q himself. Ultimately a disappointment, but it's something that has a chance to grow on me in the long run. 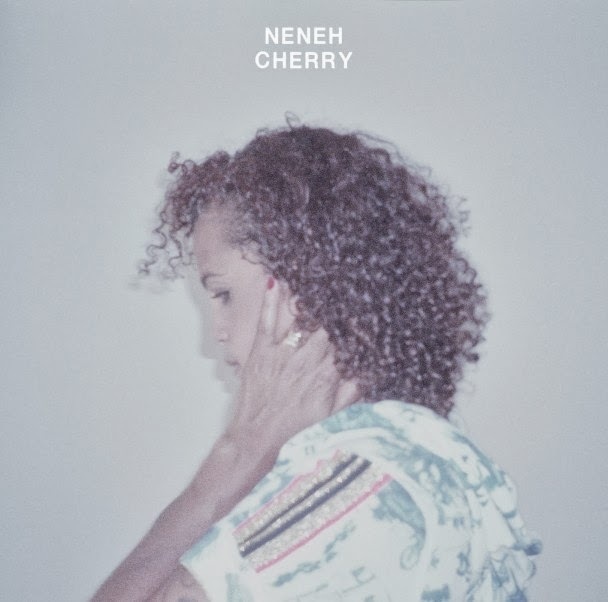 Neneh Cherry - Blank Project: If you only know Neneh Cherry via "Buffalo Stance," you may be surprised by this, which is actually a lot more like her 1994 collaboration with Youssou N'Dour. It's a somewhat low-key affair where the better songs are toward the end of the album. I was hoping for a little more upbeat, but it's not bad. Will definitely be getting more time. ceo - Wonderland: I don't know much of anything about ceo except that I heard the lead track from this a while ago, "Whorehouse," and it's been stuck in my head for a while. It's slightly different electronic music, has a bit of a twist to it, so it remains interesting in ways that, say, last week's Phantogram didn't. Really enjoying this one. 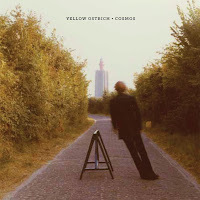 Yellow Ostrich - Cosmos: Yellow Ostrich surprised me with the great The Mistress, a good, current indie rock piece. Cosmos doesn't do a great job on building what they've done over the last few years, but it's still a solid listen that is unlike a lot of music surrounding it. 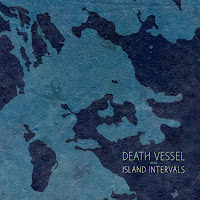 They're on Barsuk, which is probably why there's some comparison to Death Cab to be made, but overall, it's worth a try if you're looking for something off the beaten path. Death Vessel - Island Interval: I'll be honest: the only reason I looked this up is because Jonsi of Sigur Ros guests on a song. What I didn't expect was that the album would actually give me good memories of Sigur Ros's early work. It's a pleasant, often quiet affair that completely flew under my radar and I hope to keep from flying under your radar as well. You'd be smart to give this a shot even if this sort of deliberative indie rock.